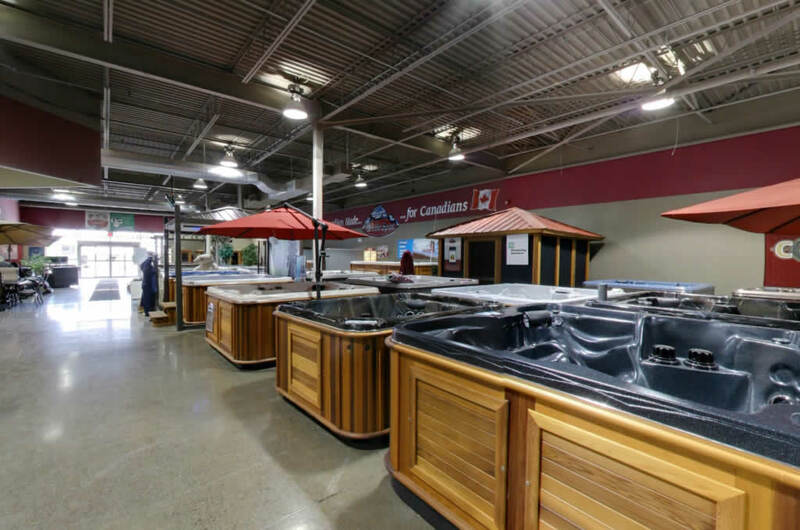 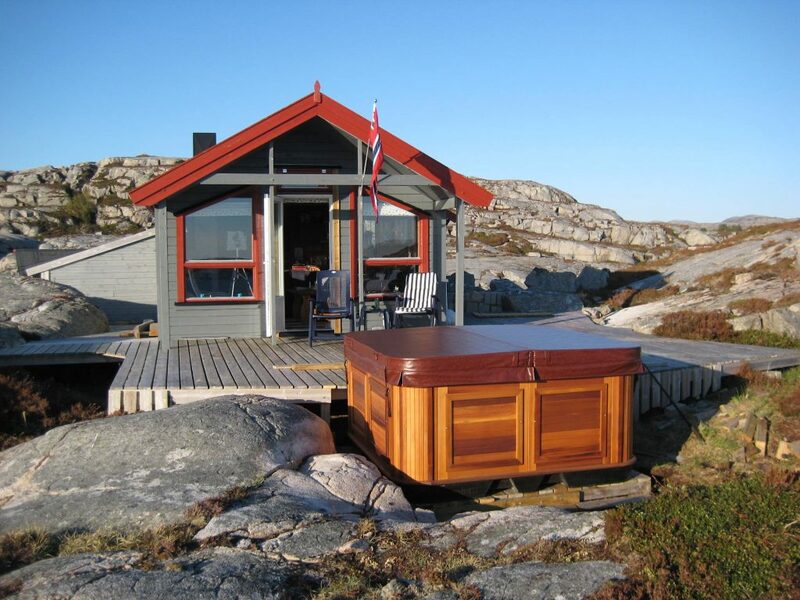 Our hot tubs and spas are made right here in Canada, uniquely designed for the harsh Ontario climate. 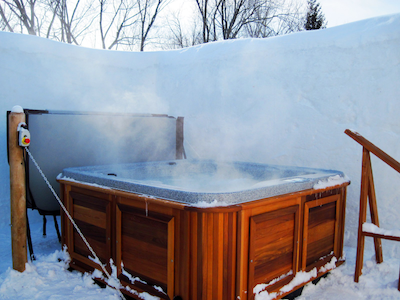 Arctic Spas hot tubs and spas are engineered for the world’s harshest climates, and are among the finest available. 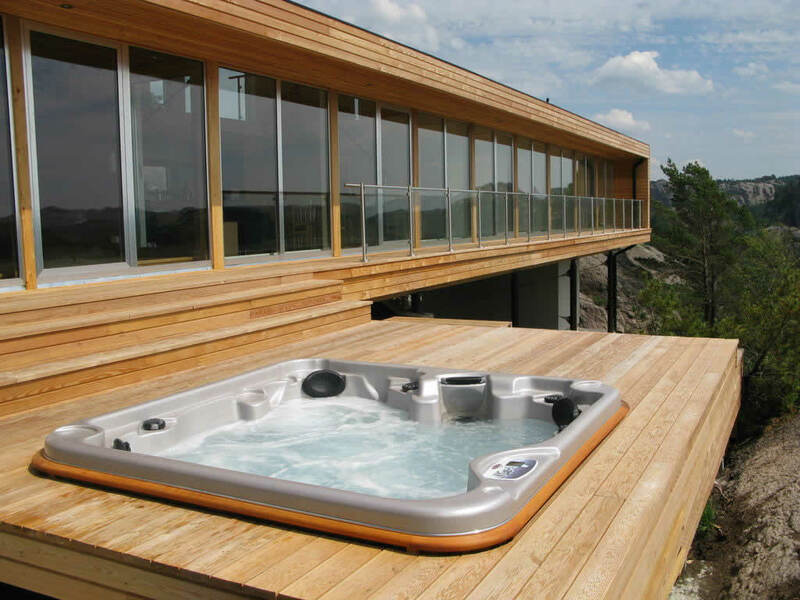 Arctic is our original brand and is now the best selling hot tub brand in Canada. 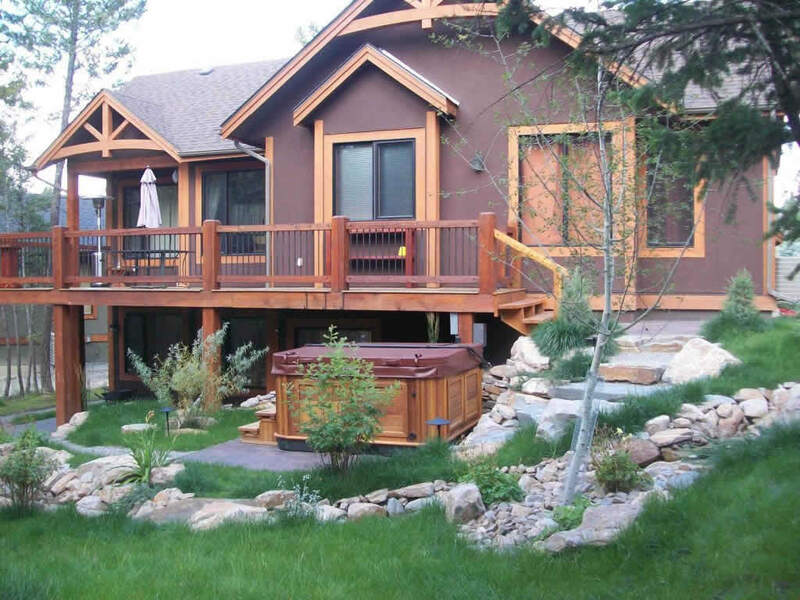 They tend to cost a bit more but there are some very good reasons for that. 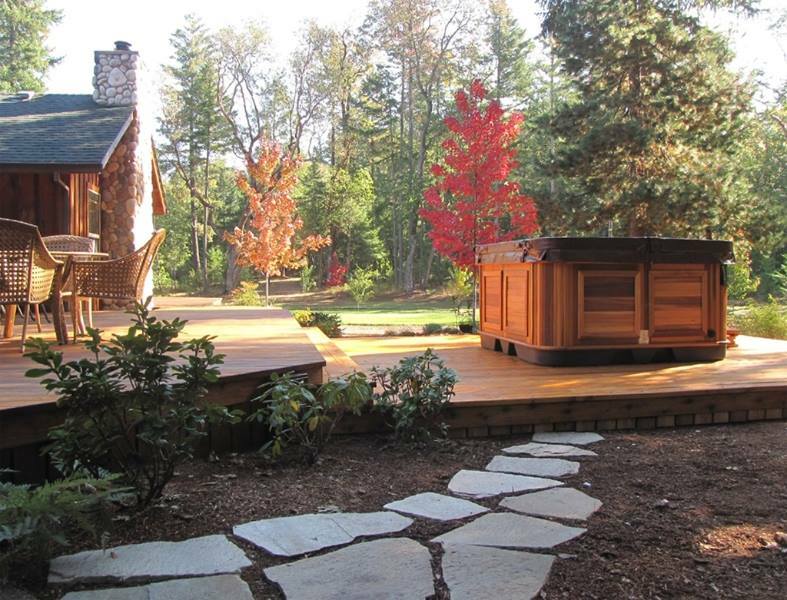 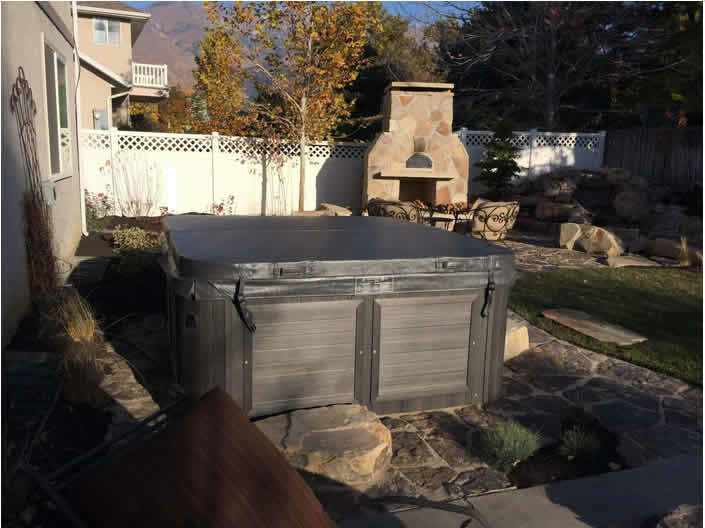 Coyote Spas and hot tubs are designed to be a more therapeutic spa, loaded with jets and standard features. 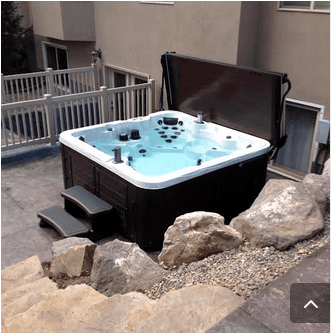 Coyote brand hot tubs are made by Arctic Spas with similar construction and insulation, making them perfectly suited for the cold weather we get in Edmonton. 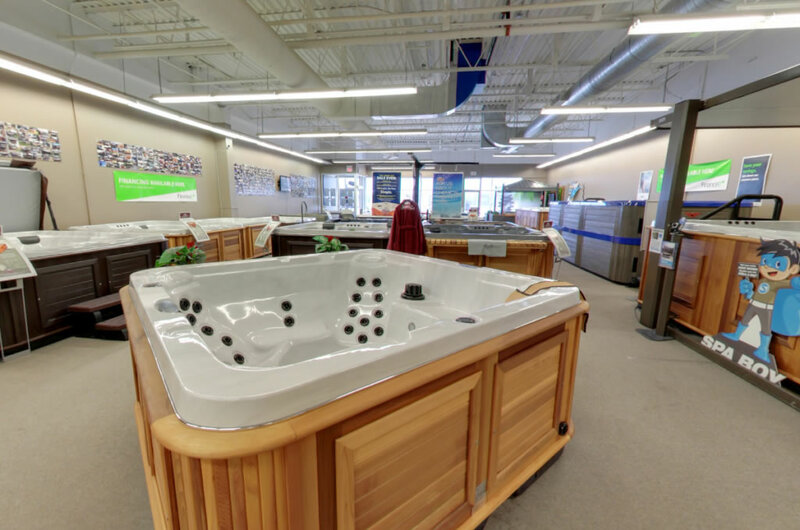 They have a totally different style and a different price range. 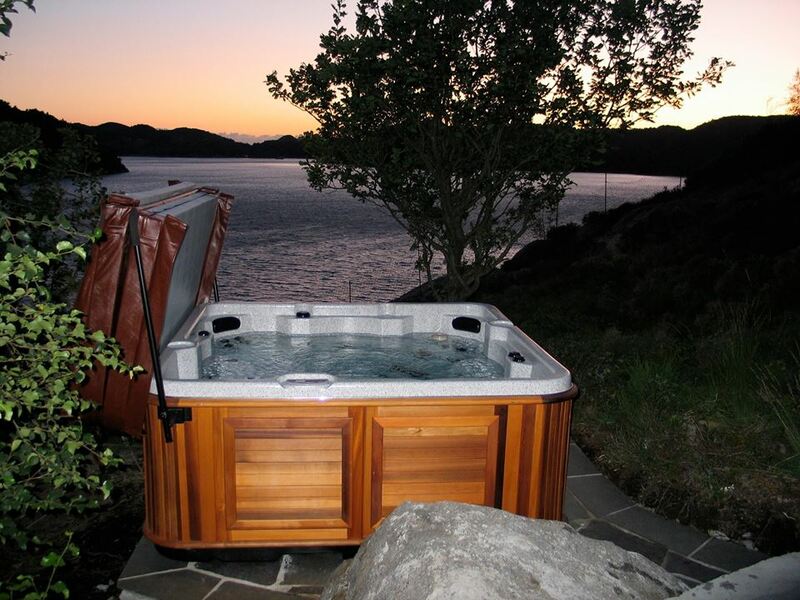 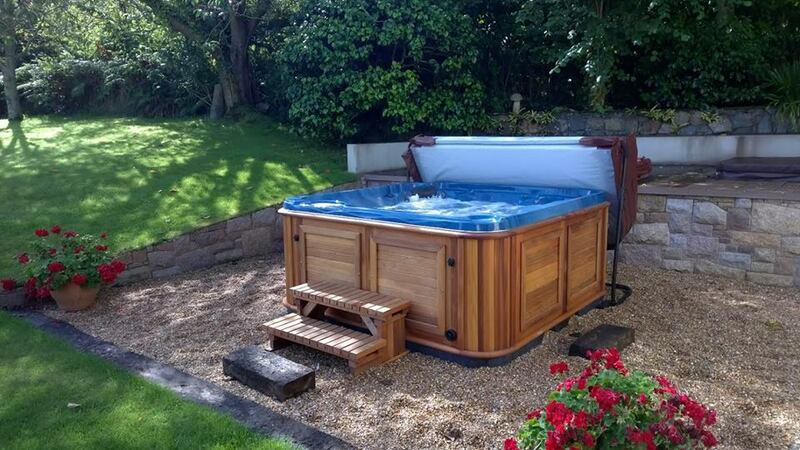 More than just Hot Tubs! 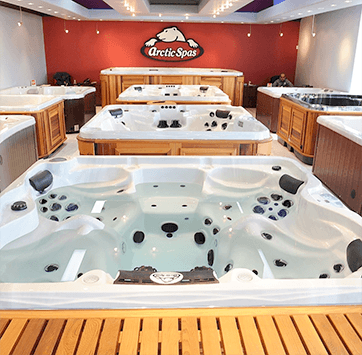 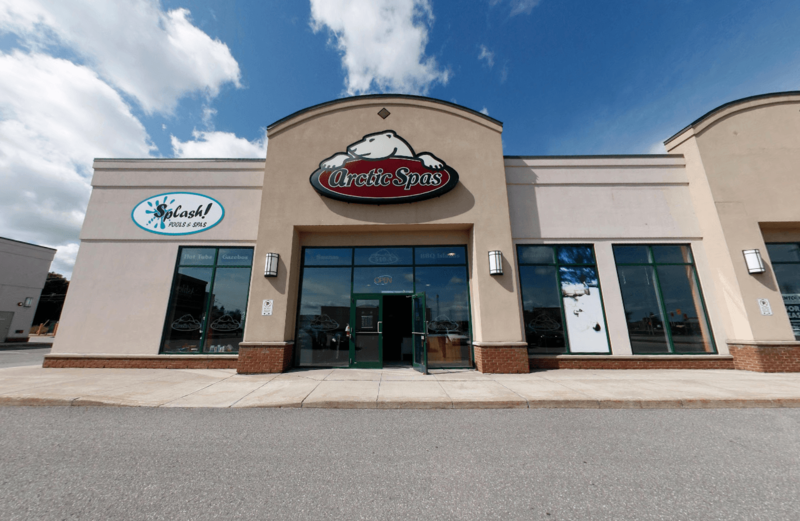 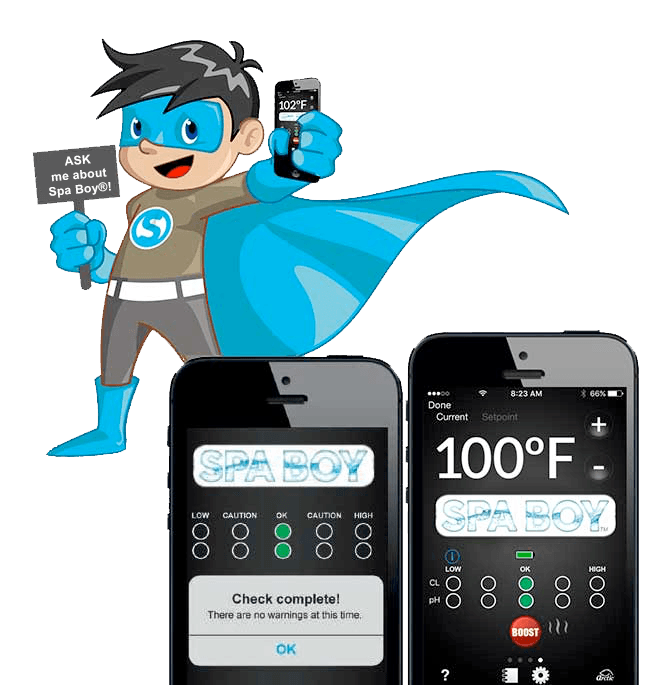 Arctic Spas offers more than just hot tubs! 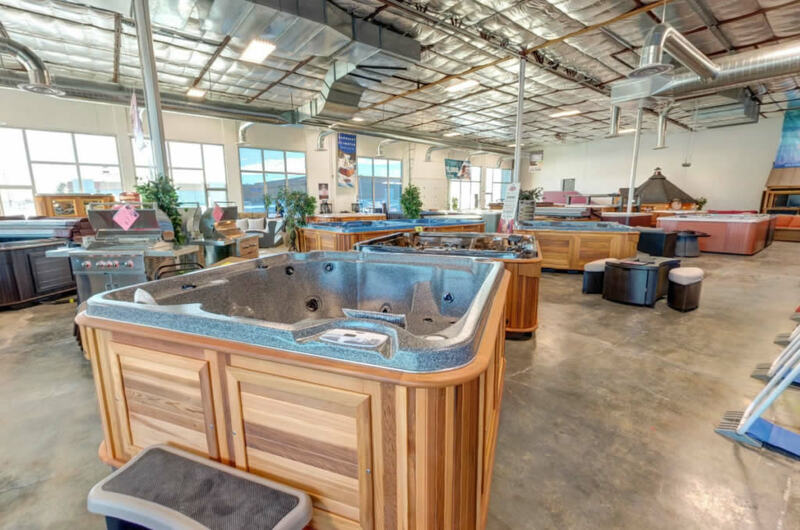 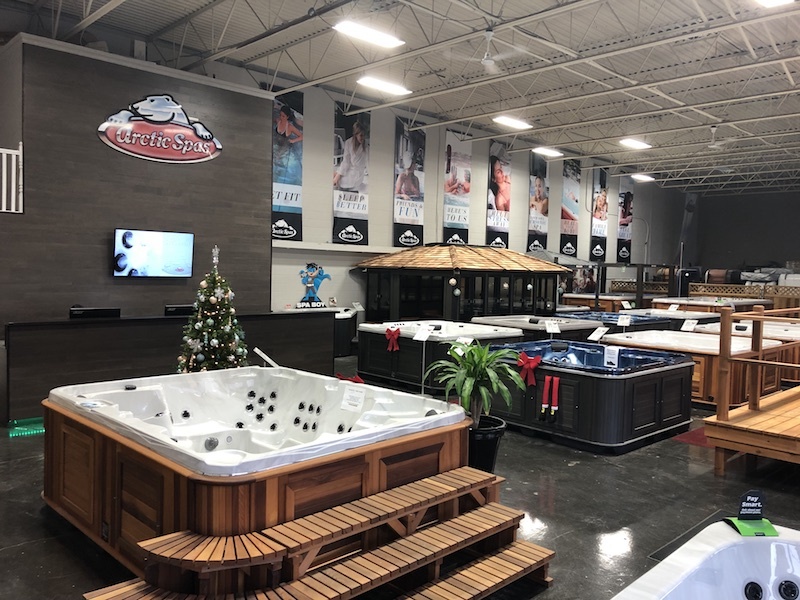 We have swim spas, patio furniture, infrared saunas, massage chairs, pool tables and every hot tub accessory you can imagine.